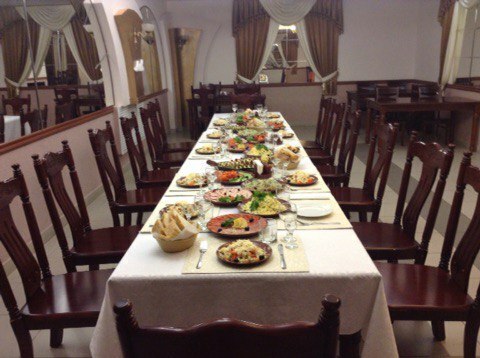 The atmosphere of the hotel “Yamskaya” will make any holiday wonderful and joyful! 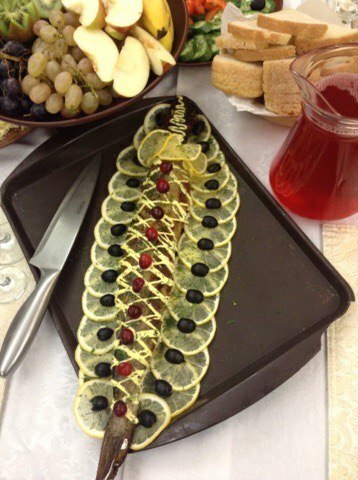 We offer our guests to hold events of all sizes and formats, perhaps you want to order a sumptuous banquet for a wedding in the style of Provence, or a children’s holiday with characters from “Alice in Wonderland” with a sweet table? We are glad to help you to realize any idea! You can also rent a hall for informal events. We offer you excellent service and cuisine for an adequate price. There is no charge for rent of the hall, moreover, you can bring your alcohol beverages without “cork fee” and surcharges. Depending on the number of guests and your personal preferences, we offer different variations of seating arrangement schemes, as well as round and square tables. Wedding in “Yamskaya” is great option for people who prefer comprehensive approach to rest. 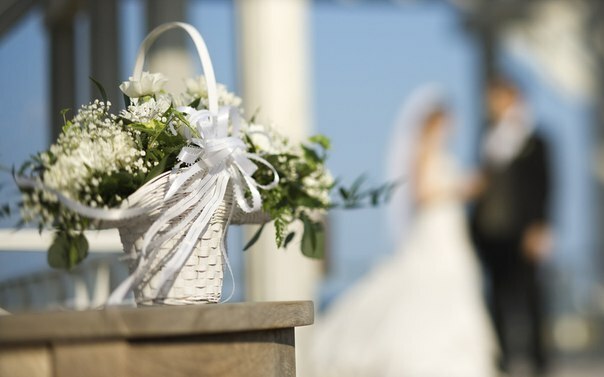 Especially for those who want to hold a wedding in “Yamskaya” we have developed a number of pleasant and useful “bonuses”. Just married get the best room on the wedding night for free or with a good discount. If the proposed room does not suit them, they can choose any other free room. We are ready to offer discount for living in our hotel to the relatives from other cities. We give room for the wedding night. Provide discount for rooms to nonresident guests. There are many interesting places in a walking distance from the hotel where you can organize a photo shoot. We can help with the decoration of the hall and other organizational issues. Convenient location (5 minutes from the Kremlin). Beautiful and cozy banquet hall. There is a Russian Bathhouse with billiards on the territory of the hotel. Homelike tasty and fresh food. Really low prices for all services. 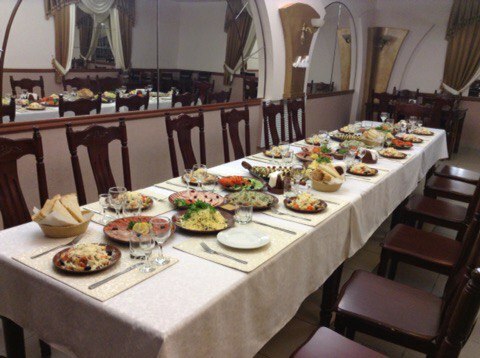 The price is: from 790 rubles per person. You can verify availability of our menu here. Seating capacity is approximately 80 persons.